According to Frandroid, a French Android Blogging community, the M7 by HTC is to be launched on March 8, 2013. However the biggest surprise is that there are no ultrapixels camera in the phone. There was speculation and hype generated with this ultrapixel thing with reports indicating that HTC is ditching megapixels to go with a marketing term called ultrapixels—the stacked sensor and image processing technology in the HTC M7. 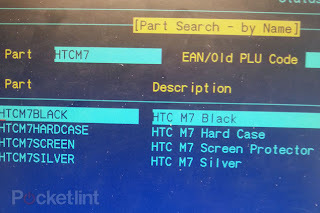 The M7 to be launched on March 8 in the Europe, will is priced at 649.99 Euros ($870.00 and Rs.45,000.00) as per the advertisement released by Phone House leaked by Frandroid. 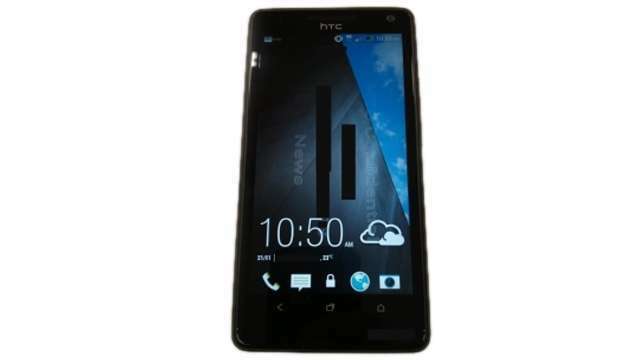 As of now Frandroid has removed the image, saying that it has been removed following a request, maybe from HTC. The Ad also confirms a few of the phone's specifications. 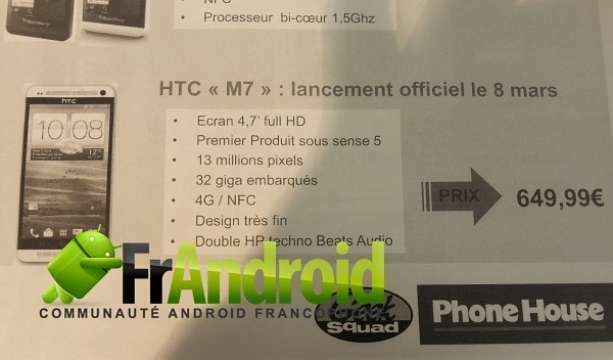 M7 will have a 4.7-inch Full HD display, Sense 5, 32GB of internal memory, 4G LTE, a 13 megapixel camera and an audio technology called Double Next speakers signed HP techno Beats Audio. 1.7GHz quad-core Snapdragon S4 Pro processor and 2GB of RAM. 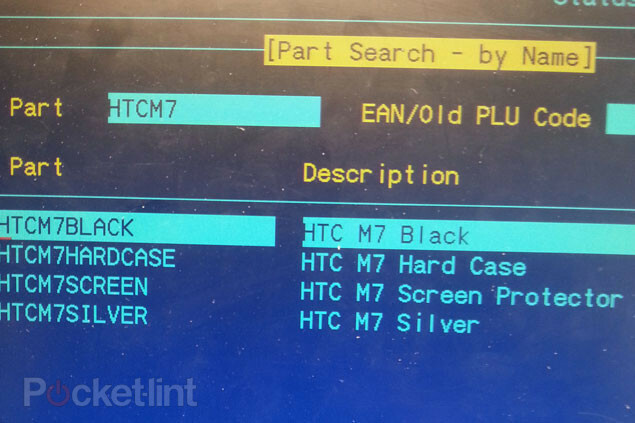 As per Pocket Lint the M7 will be available in 2 colours, black and silver. The image released by Pocket Lint confirms this. What ever the specs, the M7 is sure to run on Jelly Bean from Android and that too with 4.2.2 update built in. Please post your comments about M7 here and let the people know.